In the restoration industry, trained technicians are not what sets a company apart from the competition. 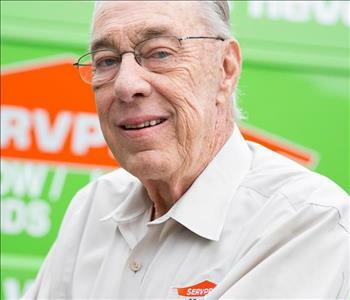 Our SERVPRO of Highlands County franchise knew long ago that values like honesty, integrity, compassion and customer service would make the difference in establishing our reputation throughout the communities that we serve. This same passion drove us to provide well-equipped technicians and administration to homes and businesses throughout our area requiring restoration, clean up, remediation, abatement, and recovery. 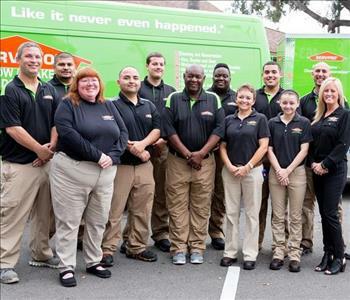 Quality customer service we provide stems from the highest level of our franchise, one of our owners. As a retired Firefighter/EMT, Jeff Purtell could offer firsthand experience to instill understanding and compassion in all of the specialists we dispatch to recover and restore disasters that impact your home or business. 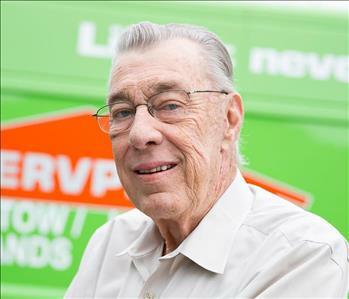 Beyond the industry work that we do, our franchise has become deeply rooted in charitable organizations and ministries throughout our communities that benefit those in need. From our hands-on work with Habitat for Humanity to interactions and sponsoring activities for Florida Sheriff Youth Ranches and the Red Cross, we understand the importance of providing our expertise, time, and resources to making our area better in any way we can. As members on the Avon Park, Greater Sebring, and Lake Placid Chambers of Commerce, our franchise has an active working relationship with the businesses and commercial properties throughout our service area and aim to provide fast and reliable services. Our certifications, training, and advanced equipment are only a portion of what makes us a trusted name in restoration throughout Highlands County. 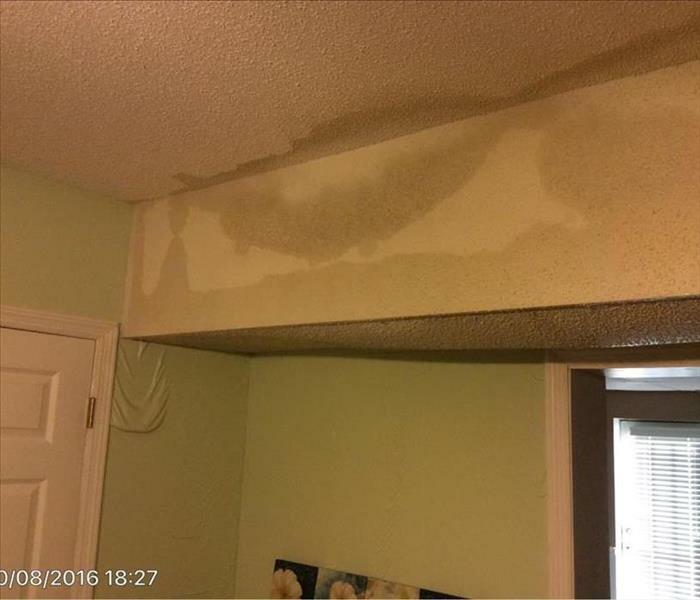 No matter what disaster, or what size of loss incident you might face in your home or business, you can count on our technicians to help.